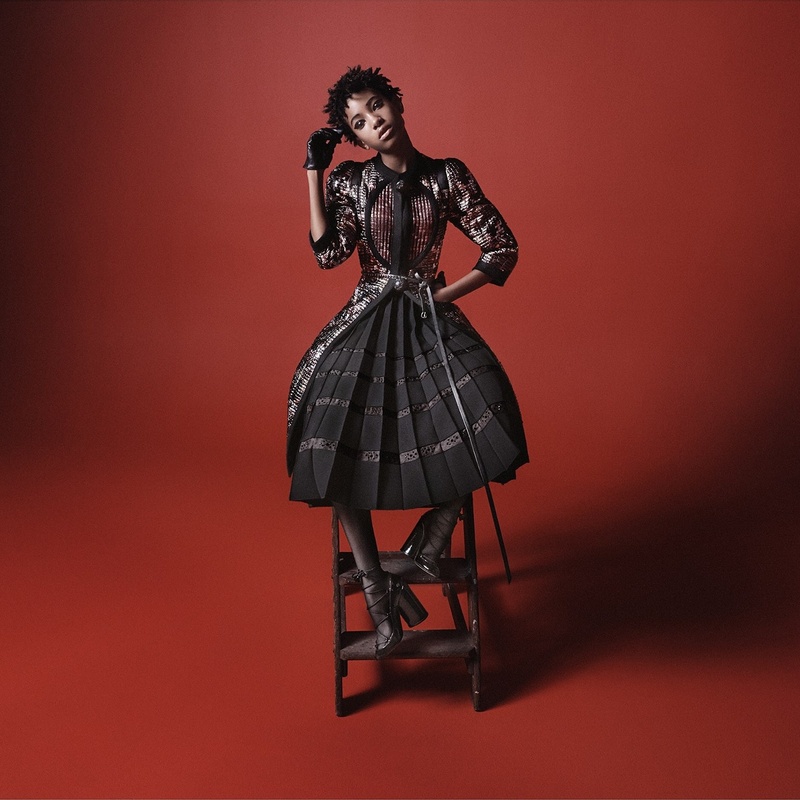 This morning Marc Jacobs unveiled a picture from his latest campaign starring Willow Smith. Over the past year, Willow and her brother Jaden have been two of the most interesting celebrity kids to watch, fashion-wise. Last week the Internet was buzzing about Jaden’s prom pictures, but it’s safe to say his sister wins this round—her campaign image is pretty stellar. While it may seem insane that a 14-year-old has landed a major fashion campaign, keep in mind this is the same kid that had a hit single at age 9. Willow joins Cher in the campaign, photographed by David Sims. There is no word yet on who else might show up in the series, but on his Instagram, Jacobs states that there is still more to come. Is it weird to be genuinely excited about advertising?